Garden design, garden designer, landscape design, landscape designer, landscaper, landscaping ….are terms of my chosen profession….Jackson’s Landscape Design are based In Devon and serve the entire Southwest of the UK. Should you decide that your outside garden wall needs a new application of cement, the old rendering should be completely removed and a scratch coat / rendering must be applied to the wall, at times new footings and complete walling will need to be built prior to rendering, this will be noted and discussed whilst on a consultation. Rendering mix is made during a process whereby sand, cement and lime is mixed. The mixture is then applied to a wall with a steel trowel and hawk to provide a finished look. Depending on the sand and application used, the wall can then be made smooth or textured. Another option available to you for all walling render, as always we include at the forefront of all our garden design and landscaping procedures the thought of recycling where ever and when ever possible, is glass render. 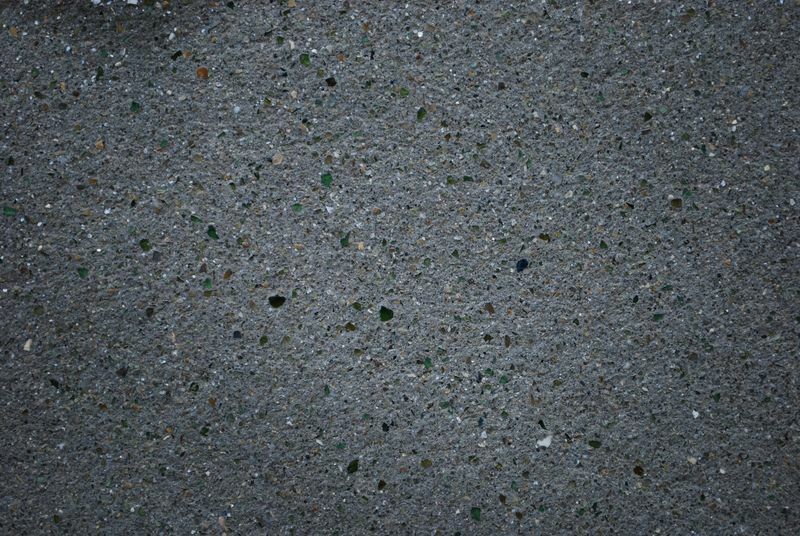 Including silica/glass in to the render mix transforms the structure in to a stunning visual component within your garden, absolutely no need to ever paint over the surface face as the finished polished surface is second to none. For a more consistent measurement we gauge our mixes by using a container, such as a small bucket, instead of a shovel and we are sure to level each time. Prior to laying on the scratch coat, the surface will have an application of bonding agent, each render mix contains a measured quantity of SBR bonding agent. The glass rendered topcoat mix for strong brickwork should be one part cement to one part lime to five parts sand to one part crushed glass. 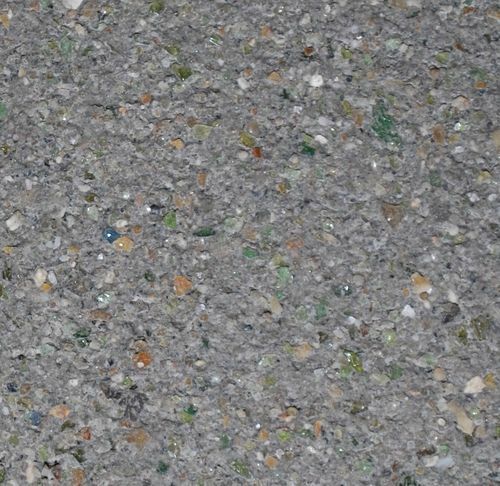 For block work it should be one part cement to two parts lime to eight parts sand to one part crushed glass but in high exposure areas this should change to one part cement to one part lime to five parts sand to one part crushed glass. Mixed and applied to a depth of around 6mm. For a smooth float finish, rub over with a wooden or plastic float. For a “Glass Tyrolean” finish, a hand-held machine is used that dashes a mix of soft render and glass on to a cured unscratched undercoat. * Install plastic angle beads and render bell drip beads where necessary. For more information on glass rendering or any aspect of garden design, landscaping or project management, please feel free to contact us.